View this FREE knitting pattern here! 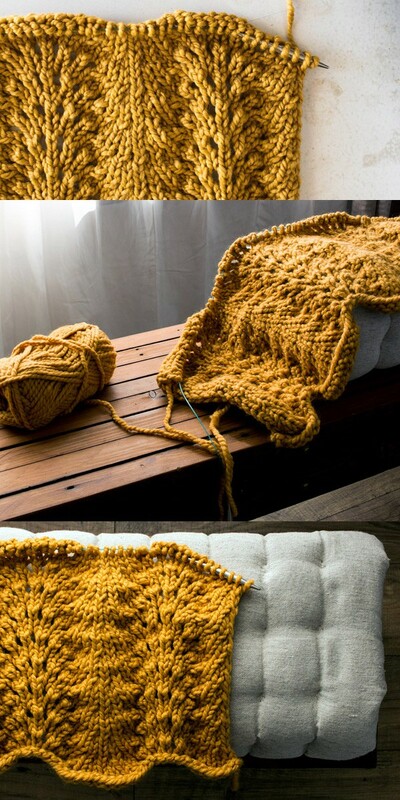 Get this Blanket Knitting Pattern, plus a row-by-row tutorial video. This blanket uses the Fans & Feathers Knit Stitch. It’s an easy 4 row repeat. Watch my Fan & Feather Knit Stitch video. ~Dr. Henry Cloud and Dr. John Townsend in the book Boundaries. I haven’t read any other book more than this book, other than my bible. I believe boundaries should be “taught” in the public school system starting in kindergarten. Teaching them to respect other people’s things, feelings and bodies. Defining what it means to be a good friend and eliminate the word “bully”. It’s about their behavior, not who they are as human beings. I believe everyone has the capability of change, owning their behaviors and making better choices.